Home / Deals / Online Deals / Amazon Deals / Etna Pet Play Pen $24.97 on Amazon! This is the absolute BEST PRICE on this handy Etna Pet Play Pen on sale right now at Amazon for ONLY $24.97 (was $75.99)! This Portable Pet Play Pen is the perfect way to keep your pet comfortable–indoor or outdoor–sun, shade, or even wind! It’s water-resistant and can safely be used even on a windy day due to the built in loops on the base of the play pen for staking it into the ground! Provides the perfect amount of ventilation to assure your pet’s comfort! Now there’s no need to leave your four-legged family member behind. The Etna Pet Play Pen folds up for quick and easy portability and storage! Grab it today while the price is at its lowest! 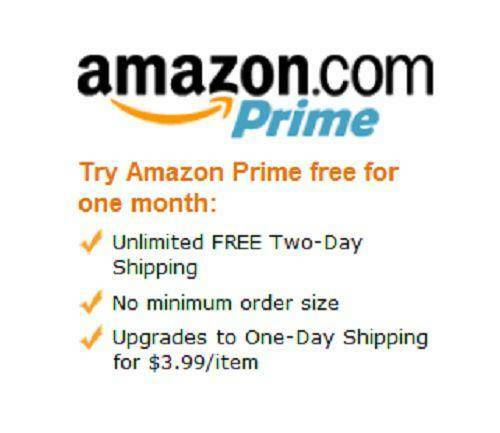 Right now you can grab a FREE 30 Day Trial to Amazon Prime and get Free 2 Day Shipping on thousands of items sold by Amazon.com. Musana Intl. Handmade Bracelets only $10.50! 100% of Profits Donated!